The title speaks for itself so I will say no more. 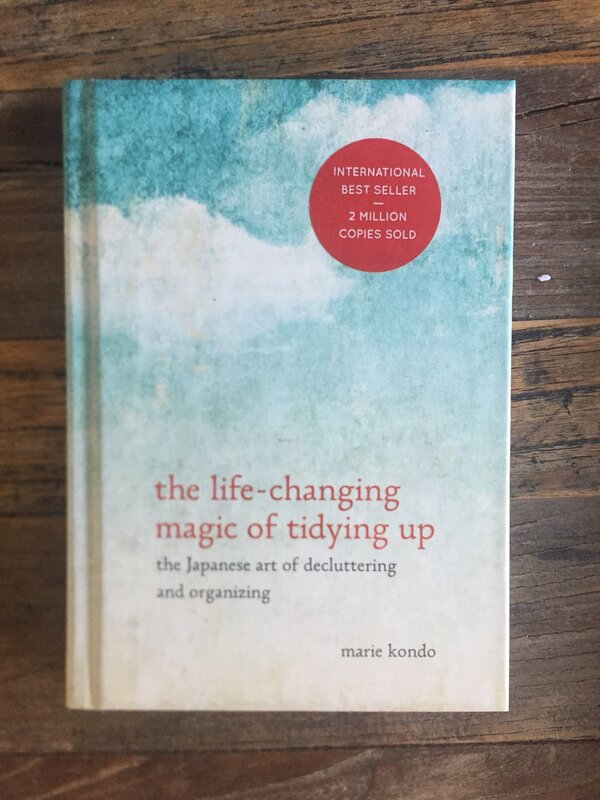 If you are into de-cluttering and letting go of unnecessary stuff, I encourage you to check out this book. PS - Report back and let me know how you find it.